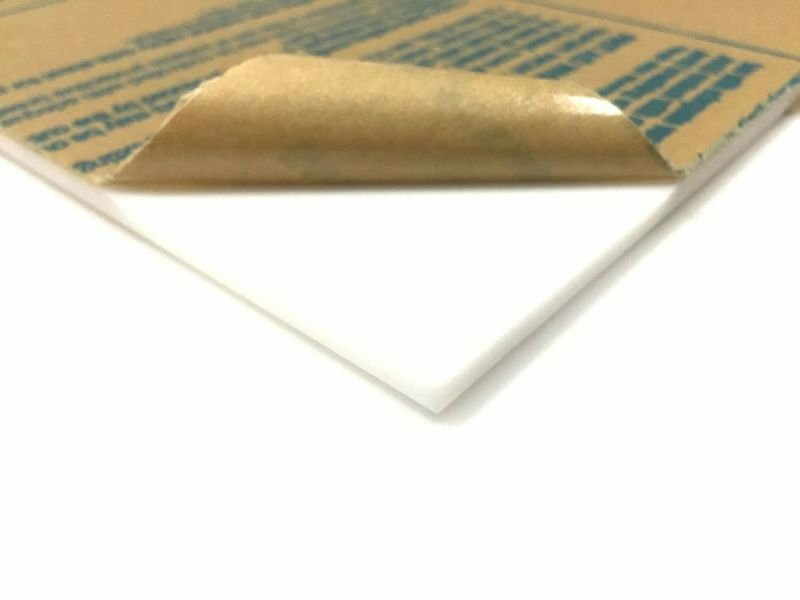 Blue Plexiglass Acrylic #2050 is a multi-purposed material that is both sturdy and light weight. 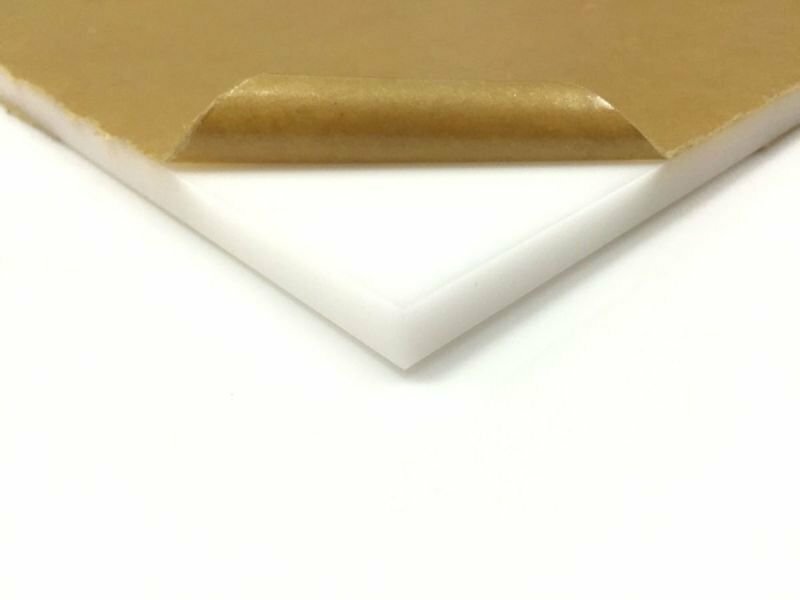 Plexiglass is used ideally for displays, aquariums, and more! 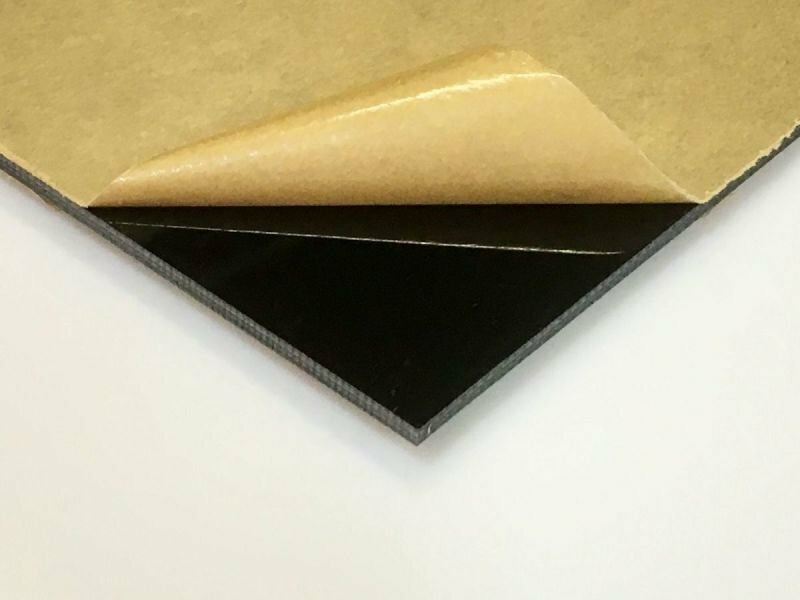 This material can be drilled, routed, laser cut, sawed, silk-screened, and formed. Please read the instructions below on how make a custom cut down order for 1/8'' thick blue plexiglass sheets. Custom sizes must be smaller than the selected stock size. 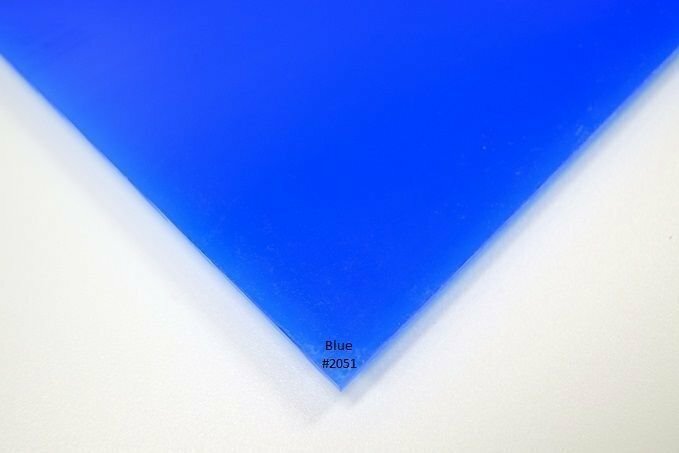 Blue Plexiglass #2050 is a solid colored plexiglass acrylic sheet that diffuses any light that shines on it so the objects inside may remain unseen. 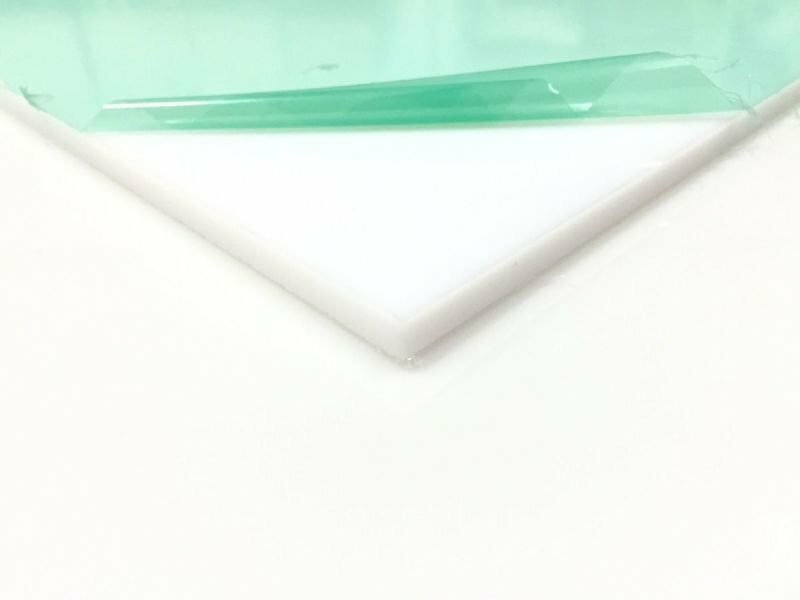 We do offer completely transparent colored plexiglass acrylic sheets for your needs as well. You can order custom sizes cut down from any of our stock sizes to fit your needs. Custom sizes must be smaller than our stock sizes. You will need to follow these easy and simple steps to make your order. 1. Select the sheet closest to your desired size. 6. Click Buy and checkout. *You can not order sizes larger then our stock sizes. *You can not order special shapes. Only squares and rectangles are available within our larger sized stock. *If you need anything that applies to the above, please call us directly at 773-869-9000. *Your order will be canceled if it is not filled out properly and within the terms.